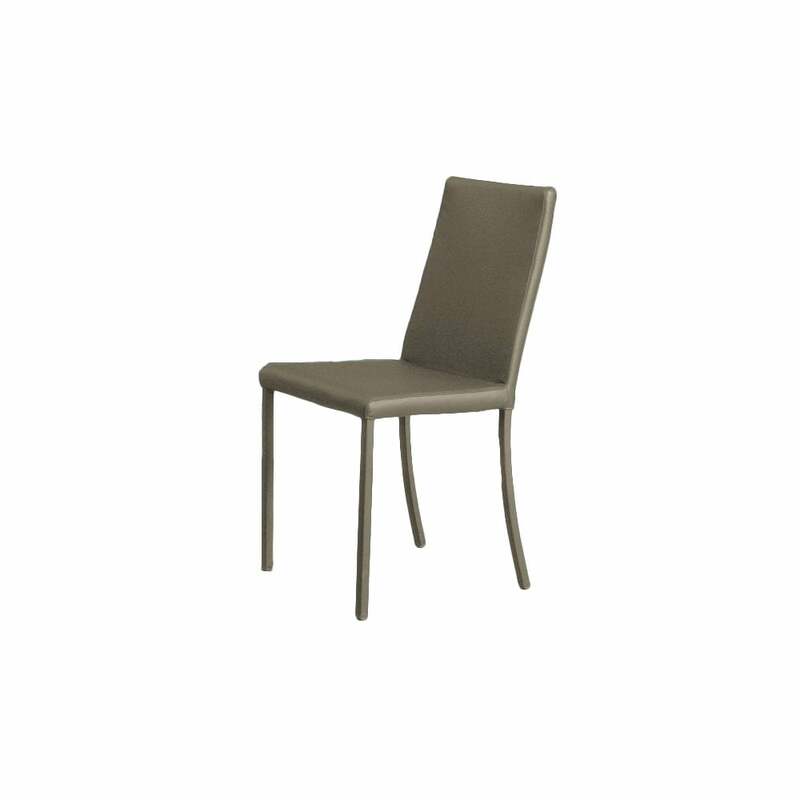 Chair with leather or fabric covered steel tube frame. Simple shape and functionality are the key design features of the Nicole chair, with an exclusive and modern twist. An interesting and versatile product representing the new style of today’s home.